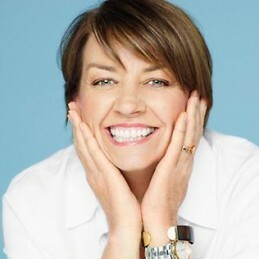 Anna Bligh was Premier of Queensland from 2007 to 2012. Bligh was the first woman to be appointed Premier of Queensland, the third female Premier of an Australian state, and the sixth female head of government of an Australian state or territory. Bligh attempted to win a second full term as Premier in the 2012 state election. However, her party suffered the worst defeat of a sitting government in Queensland history, winning only seven seats. In the wake of the loss, Bligh announced her immediate resignation as leader of the Queensland Labor Party. She was appointed CEO of YWCA New South Wales in 2014 after overcoming non-Hodgkins lymphoma. Anna, who worked in a women’s refuge with victims of domestic violence before she entered politics, is a also spokeswoman for the anti-domestic violence campaign “Shine the Light”.